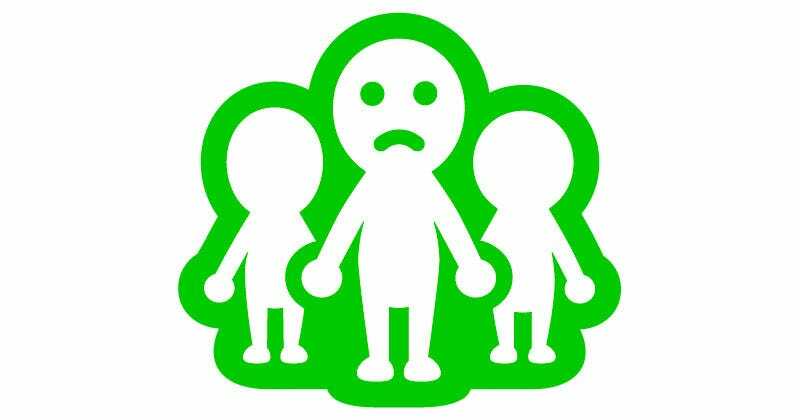 Nintendo’s Miiverse social network launched on the Wii U in Japan when the console went on sale in the region on December 8, 2012. This November, Nintendo is ending its service in Japan. In an official release, Nintendo announced that Miiverse, along with Wii U Chat and Nintendo TVii, will end on November 8, 2017, at 3pm Japanese time. No word yet if or when Miiverse will be impacted in other regions. Kotaku has reached out for comment but hasn’t heard back. This shouldn’t come as a surprise as the Nintendo Switch doesn’t use Miiverse. We knew this was coming. Once Miiverse service ends, Wii U or 3DS users trying to access it will get the following error codes: 115-5004 for the Wii U and 015-5004 for the 3DS. In Japan, this will impact over 70 Wii U games and over 20 Nintendo 3DS games.